In the pursuit of a healthier lifestyle, most of us adopt various methods – exercising regularly, cutting back on the calories, embarking on a liquid diet or taking health products. 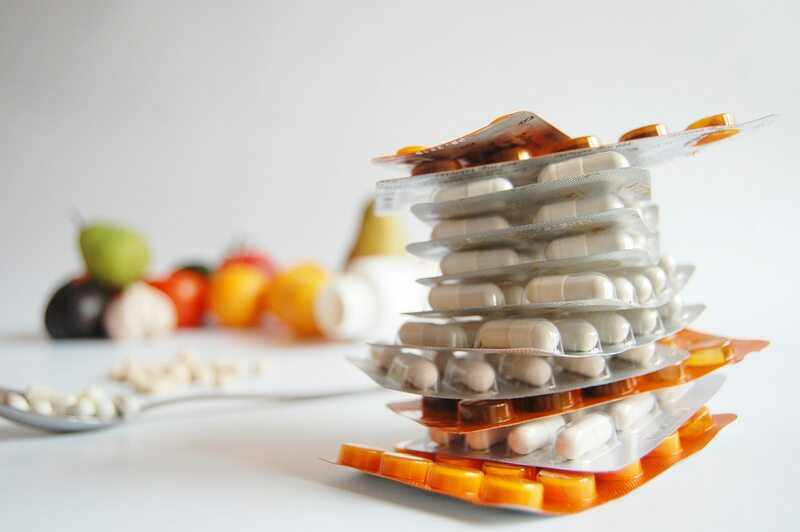 However, have you carefully considered which vitamins and supplements you should be popping into your mouth? Additionally, what health benefits do they actually provide? We bring you this list of vitamins and supplements from iHerb that will definitely provide a healthy boost to your lifestyle! 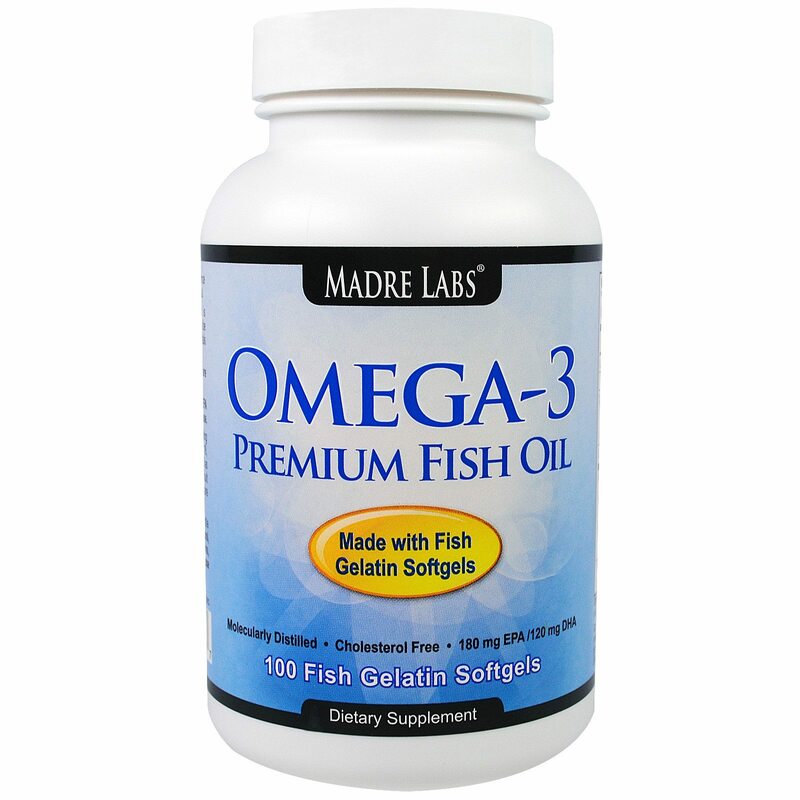 Get your daily dose of omega-3 with Madre Labs’ Omega-3 Premium Fish Oil! 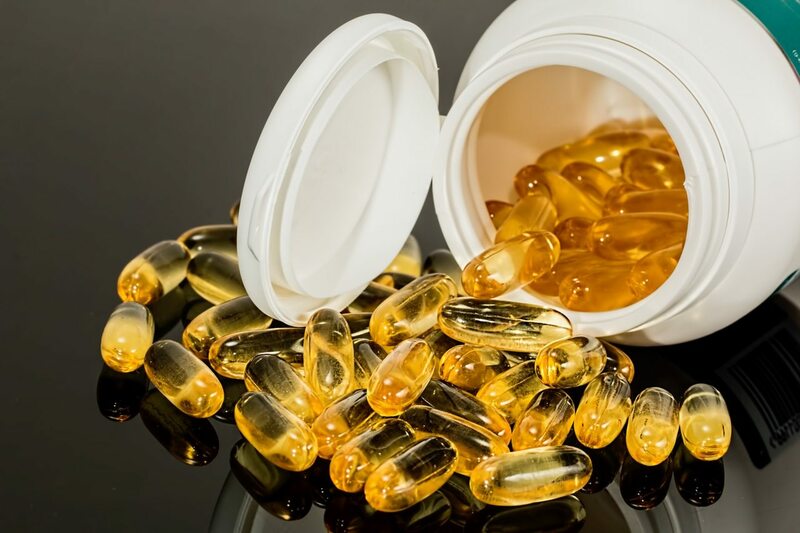 Fish oil is said to be one of nature’s richest sources of omega-3 fatty acids. These omega-3 fatty acids are known to have powerful health benefits on your body and brain, including fighting depression and improving sleep! Made of fish gelatin softgel, it is easy to swallow and does not leave a nasty fishy aftertaste. Acai berry and green tea are known to be the superfoods in the realm of nutrition. 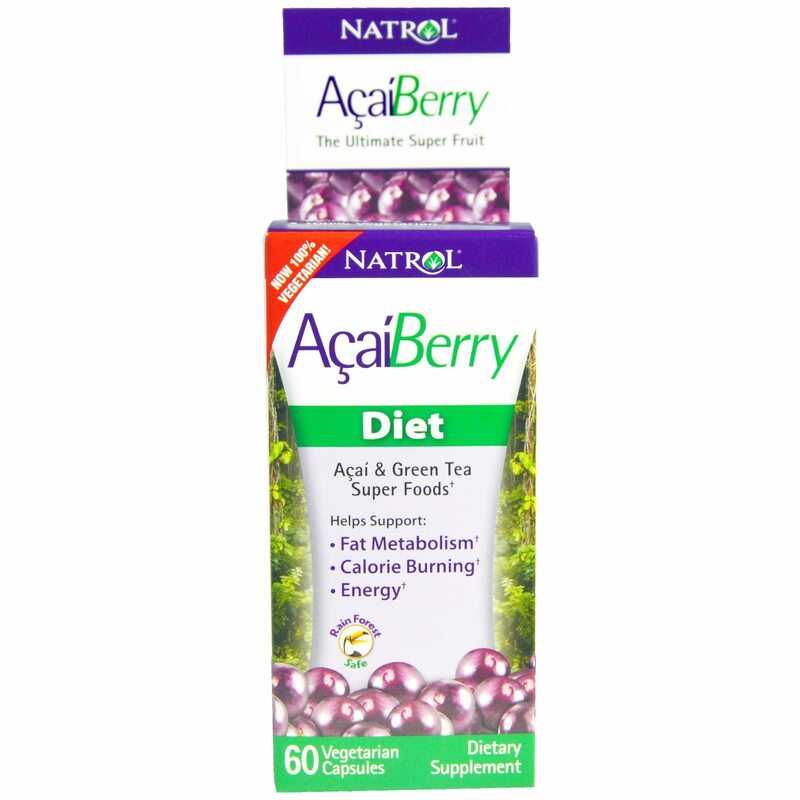 With Natrol’s AcaiBerry Diet, Acai & Green Tea Super Foods, get all the antioxidants you need packed into this compact veggie capsule! This dietary supplement is said to help boost your metabolism and aid calorie burning. It even comes with exercise tips to help you get started on a proper fitness plan! There is no denying that all of us indulge in coffee regularly for that extra perk. However, did you know that too much coffee can lead to restlessness and anxiety? Additionally, those artisanal coffee drinks pack more sugar than your regular candy bar. 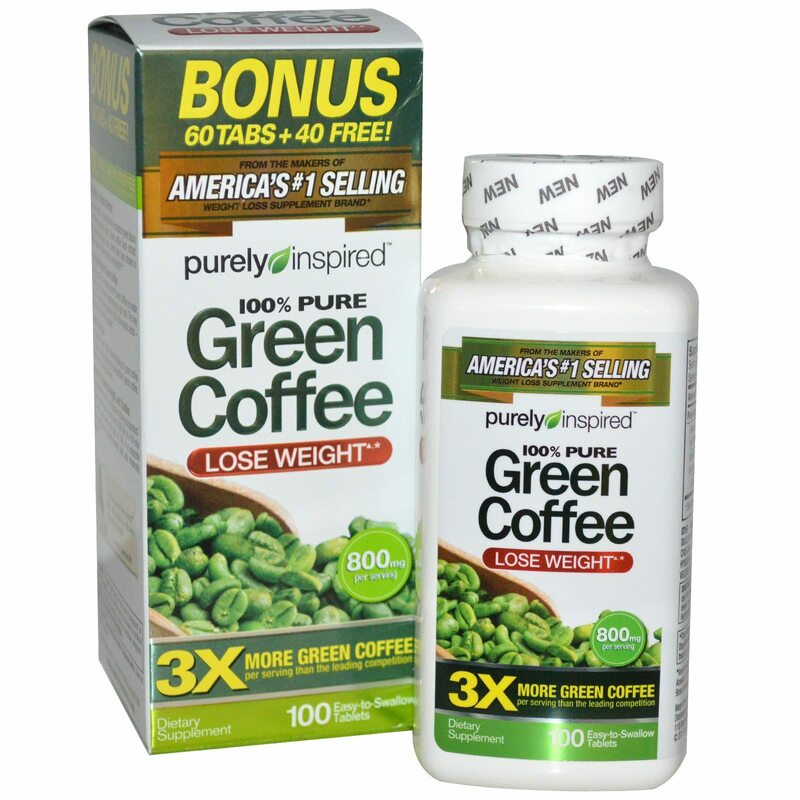 Have your daily caffeine fix without putting on the kilos with Purely Inspired’s Green Coffee! Containing green coffee extracts from unroasted, green coffee beans, it is widely regarded as a great weight-loss supplement! 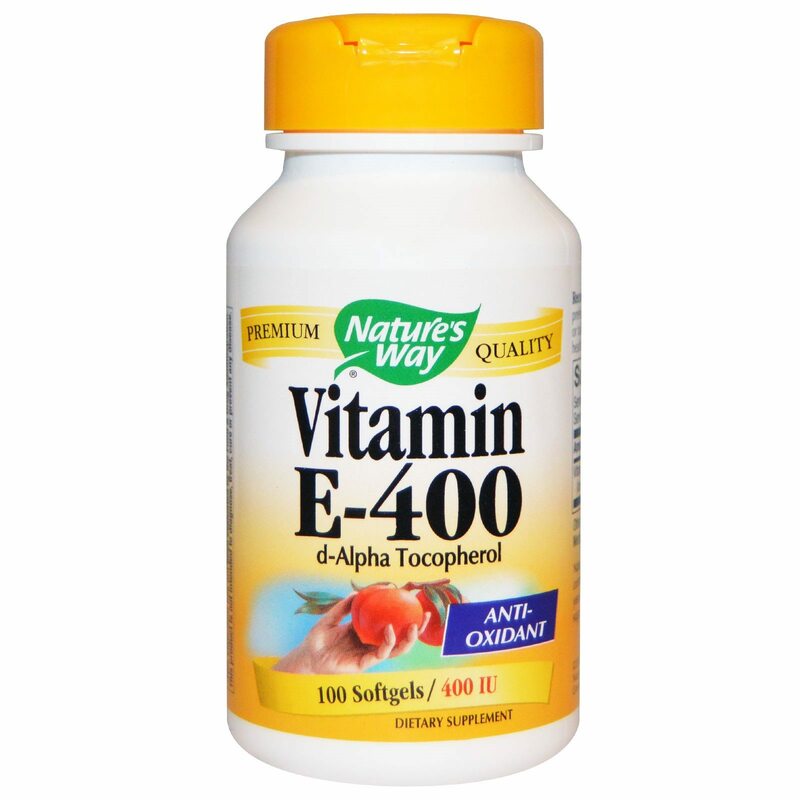 Lower your risk of heart diseases and blood pressure with Nature’s Way’s Vitamin E-400! Vitamin E plays an important role as an antioxidant in helping to repair damaged cells amongst many other health benefits. Only a single softgel each day is sufficient for your body to reap the abundant health benefits! Another notable superfood in the health community are chia seeds. They are loaded with powerful nutrients that have immense health benefits on both your body and brain. 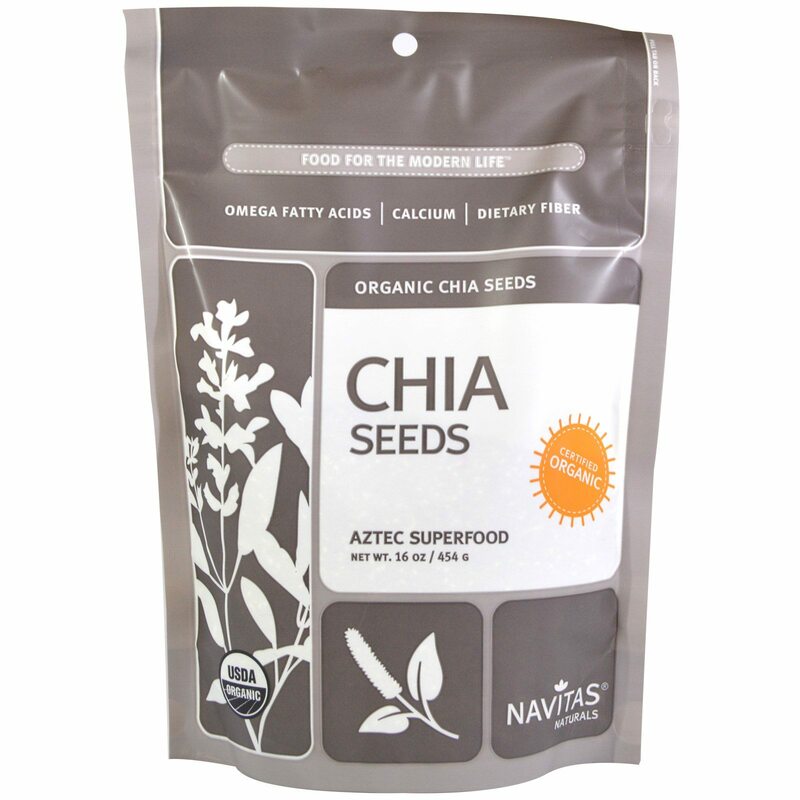 Incorporate this superfood into your daily meals with Navitas Naturals’ Organic Chia Seeds! 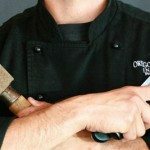 There are numerous ways to prepare it – mixing it in your smoothies, using it as a topping for your salads or even making a chia seed pudding. Either way, it will definitely pack a nutritional punch to your health! 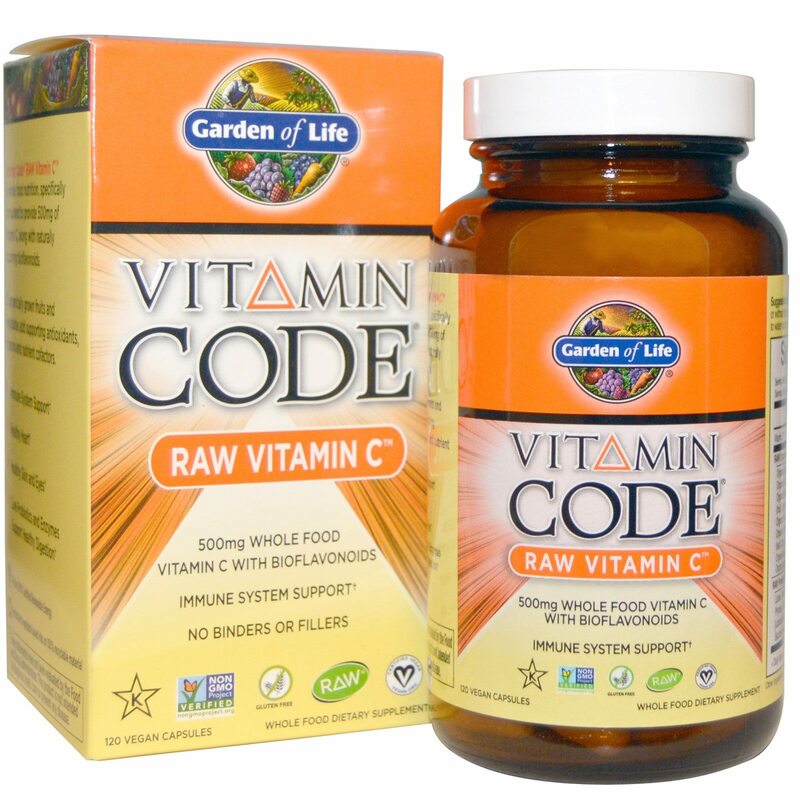 Some of us are not entirely fond of our greens but that does not necessarily mean that we are missing out on our necessary bout of Vitamin C. With Garden of Life’s raw Vitamin C capsules, reap the nutritional benefits of this remarkable antioxidant that is typically found in vegetables and fruits. You may even add the capsule to water or raw juices to up its nutritional value! Consisting of over 20 organically grown fruits and vegetables blended together with other supporting vitamins and nutrients, this capsule will positively set you on track for a much healthier lifestyle! Be hale and hearty with these vitamins and supplements from iHerb.com! Furthermore, enjoy 3.0% cashback when you make your purchases via ShopBack Malaysia. Start your journey to be in the pink of health today! 8 Food Hacks You Can Do Right Now To Make Your Meals Healthier! Oh you fancy thing, you.